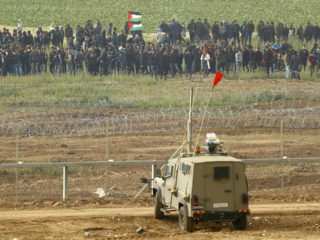 At the end of a dirt track, an imposing new court complex stands as a symbol of Qatar's investment in the Gaza Strip -- back in the spotlight after a controversial ceasefire with Israel. 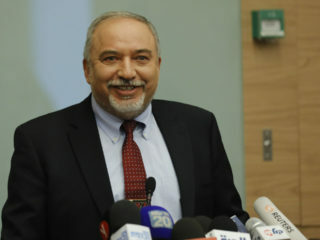 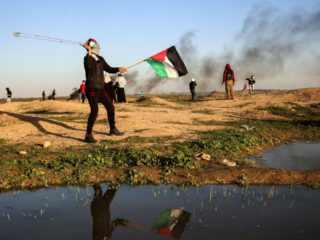 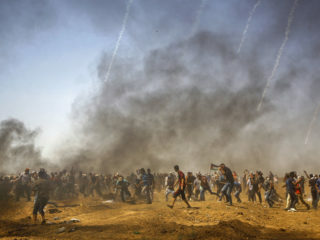 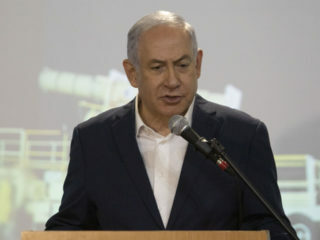 Turkey on Tuesday called on Israel to "immediately stop" strikes against the Gaza Strip, urging the international community to act as the escalation in violence threatened to descend into full-blown conflict. 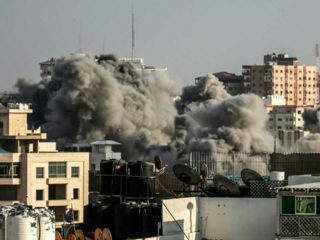 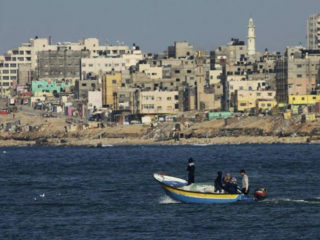 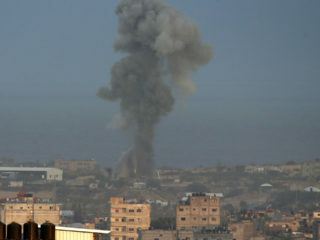 Israeli warplanes pounded the Gaza Strip on Wednesday after the first rocket fire from the Palestinian territory in weeks hit an Israeli city, in a blow to efforts to avert a new war. 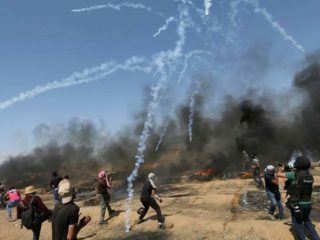 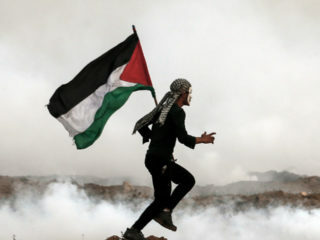 The United Nations General Assembly will vote Wednesday on condemning Israel for Palestinian deaths in Gaza in a resolution fiercely opposed by the United States, which wants Hamas to face condemnation. 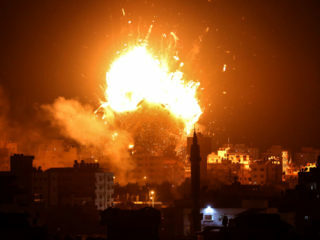 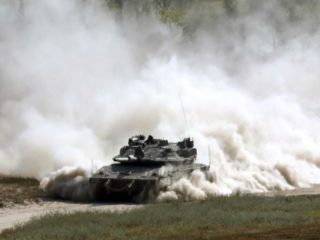 Israel said it hit dozens of military targets in Gaza on Tuesday in response to a barrage of mortar and rocket fire from the strip's Islamist rulers Hamas and an ally, in their worst flare-up since a 2014 war.